The RAC, a motoring organisation with more than eight million private and business members, has chosen Blue Sheep to help it gain greater visibility of the SME market.  Working with RAC Business, which offer a range of services for corporate customers, Blue Sheep enabled the organisation to create a prospect-focused marketing database to deliver challenging revenue growth targets. Using Blue Sheep's Business Universe and Money Map tool, RAC Business has increased customer insight as well as cleansed and enhanced its existing customer data for deeper levels of analysis. 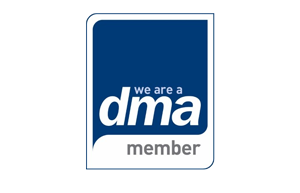 "Data insight is core to our strategy, we use it to understand our customers and businesses that are potential customers, ensuring our products and services are optimised to meet their needs." "Using our Money Map insight tool, RAC Business now has a much clearer view of its most profitable prospects in each sector, with enhanced knowledge to focus marketing on the segments that will benefit greatly from RAC's services." The RAC was formed in 1897, an organisation best known for its vehicle breakdown assistance. 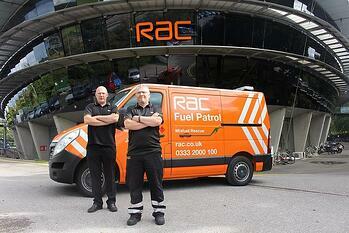 Today, the RAC has approximately 1,500 patrol vehicles, attending 2.2 million breakdowns a year. RAC Business looks after six million corporate vehicles, offering breakdown services, telematics, accident management and fuel card services. 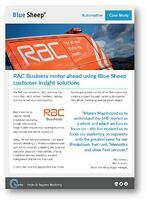 Read more about how Blue Sheep helped RAC Business.